So, you’ve taken several trips to the paint store, and have stacks of paint swatches as well as numerous samples painted on your walls. However, you still can’t make up your mind about a suitable color scheme for your home, then you could definitely benefit from some color consultation! Our color consultant uses highly developed skills to analyze complex effects of color and create color solutions that meet the client’s goals. We take into account color psychology, knowledge of current trends and color design theories to develop the ideal solution to fit the client’s needs. We even consider the visual and psychological effects of color on the human body. Pigment helps clients decide on the right color designs that will engage them for years to come. Our color consultation services are a collaborative process involving both the client and the consultant. We can work from a completely blank slate or if you need just a little design direction- we can fit your needs. It is our priority to figure out what colors will make you happy! 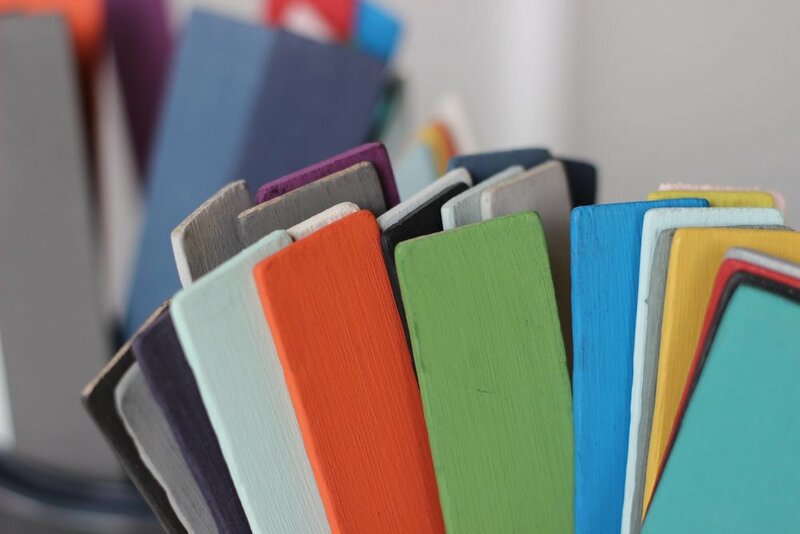 Color consultations can range from a few hours in one meet to several meetings depending on the consultant’s process and the size and complexity of your project. Our consultation rate is $100/hr. The amount of time needed could also vary greatly depending on the size of the home and whether you, the client, are decisive. In most cases, an hour of consultation is sufficient to cover three rooms. We love when you give us information about your taste. That can be as easy as showing us a fabric or rug that you like. Having an open mind about new ideas is also very helpful, as we will also give you options you most likely have never considered before. If you’ve ever admired someone else’s color scheme but haven’t the confidence to try it on your own, it may be time to engage the services of a color consultant. Pigment offers the very best in color consultation. 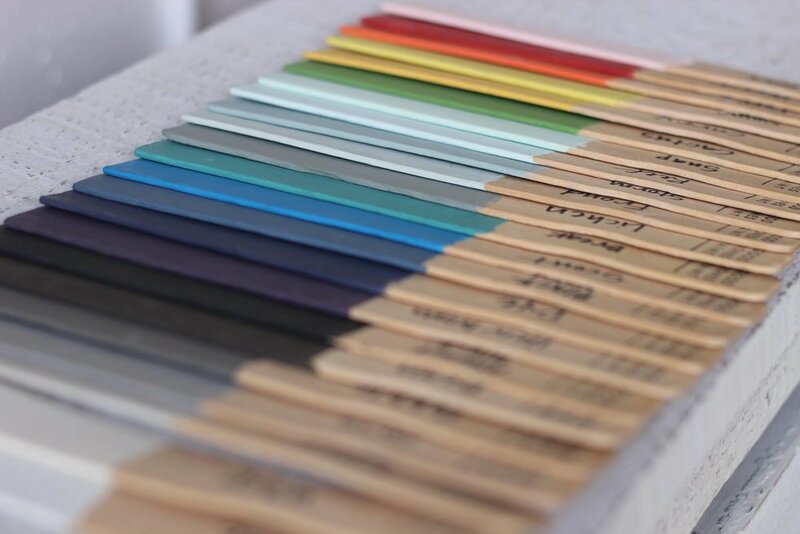 Get in touch today for an individualized color consultation at your home or in our shop!